Pete Rose’s hard working style prompted Hall-of-Fame Yankee pitcher Whitey Ford to label him "Charlie Hustle," a nickname that Rose would be known by for the rest of his career. 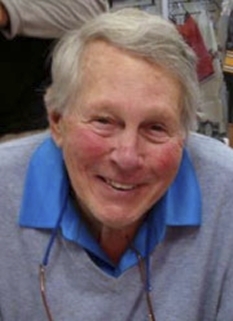 Rose's playing flourished from 1965 to 1973. He consistently batted over .300 and was an important component to the "Big Red Machine" that dominated the National League in the 1970's. During this time, Rose played on four league champions and two World Series winners. In 1975, Pete was named the World Series Most Valuable Player, Sports Illustrated Sportsman of the Year and The Sporting News Man of the Year. 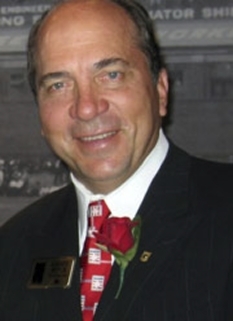 As a free agent in 1978, Pete signed to play for the Philadelphia Phillies. 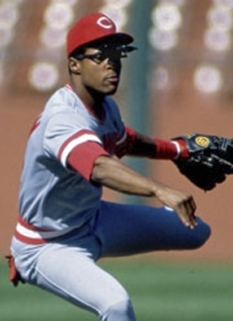 Similar to his days with the Reds, Rose was instrumental on the Phillies pennant winning teams in 1980 and 1983 and led the team to the World Series Championship in 1980. Prior to the 1984 season, Pete signed to play with the Montreal Expos. That relationship however was short lived. 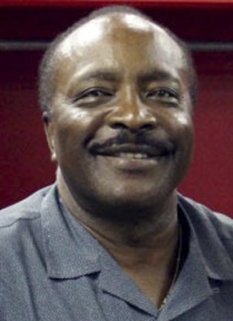 Rose was given the chance to return to the Reds during the summer of 1984. Once he was told that he could both act as a manager as well as play, his decision was made. On August 16, 1984, Pete was again a Cincinnati Red. 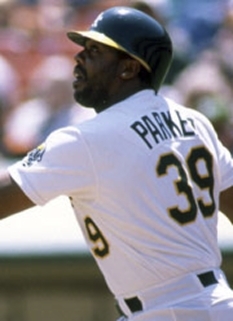 On September 11, of the following year, Pete established his place in baseball history when he set the all-time major league hit record of 4,192 breaking Hall of Famer Ty Cobb's mark of 4,191. Pete totaled an amazing 4,256 hits by the time of his retirement. 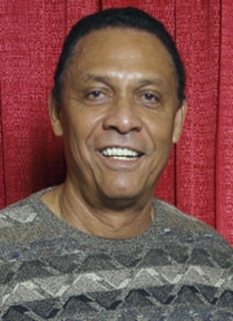 Rose retired from baseball after the 1986 season. However, his days with the Reds were not over. 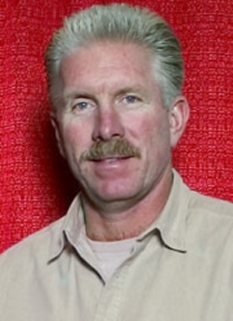 He served as manager from 1985 - 88, helping the Reds to four consecutive 2nd place finishes. Video shows Pete Rose speaking with Keith Olbermann in Oct 2013 about the progress of his reinstatement. 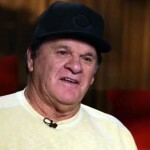 DISCLAIMER: PFP Sports Talent Agency does not claim to represent itself as the exclusive agent for Pete Rose. PFP Sports Talent Agency is a booking agency that represents organizations seeking to hire pro athletes and sports personalities such as Pete Rose for speaking engagements, personal appearances, product endorsements and corporate entertainment. Fees on this website are estimates and are intended only as a guideline. Exact fees are determined by a number of factors, including the location of event, the talent’s schedule, requested duties and supply and demand. PFP Sports Talent Agency makes no guarantees to the accuracy of information found on this website and does not warrant that any information or representations contained on this website will be accurate or free from errors. 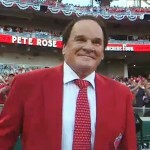 We are often asked how can I find out who is Pete Rose's agent? 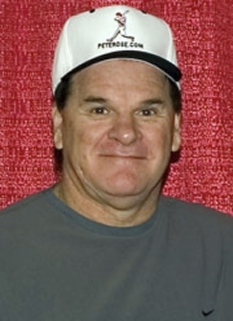 To find Pete Rose appearance fees and booking agent details, you can contact the agent, representative or manager through PFP Sports Talent Agency for speaking fee costs and availability. PFP Sports Talent Agency can help your company choose the ideal sports personality for your next marketing campaign. 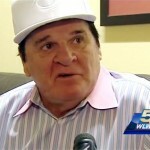 To hire Pete Rose for an appearance, speaking event or endorsement, contact Pete Rose's booking agent for more information.